The Vision Show will take place again in 2020. Check back soon for more information on North America's largest display of machine vision and imaging systems. 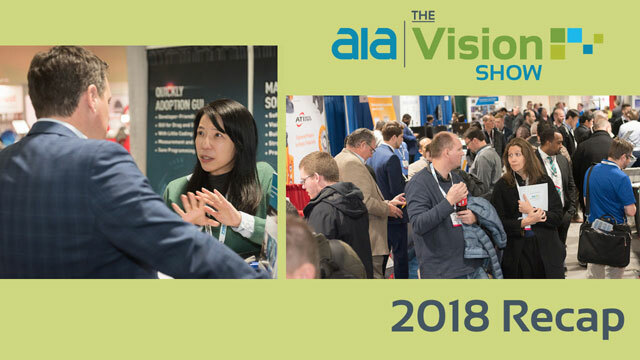 EXHIBIT AT THE VISION SHOW 2020! NORTH AMERICA’S LEADING MACHINE VISION AND IMAGING SHOWCASE HAS THE RIGHT SOLUTIONS FOR YOU!